We believe in a green future where the energy comes from renewable energy sources. As the energy demand is expected to constantly grow, we need to continuously identify, develop and invest in new sources of renewable energy. 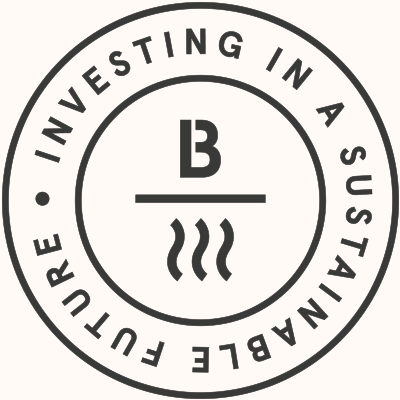 At Baseload Capital, our goal is to generate a healthy financial return on our investments, each of which will have the potential of significantly reducing greenhouse gas emissions. At Baseload Capital, we are eager to build meaningful energy solutions for the future. Heat Power has a huge potential and can serve our planet with renewable baseload. We invest solely in Heat Power projects since this category of renewables have the largest potential and is a necessity to enable a complete transition away from fossil fuels. We add value to Heat Power operators by supplying equity and structuring the financial set-up. We work very closely with local partners to facilitate each project and it’s important for us that our partner possesses the knowledge to develop the project in the local area.